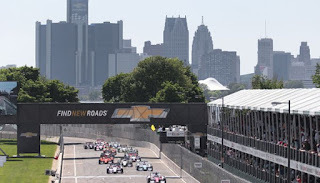 What a great way to shine a bright light on Detroit and General Motors than having the Belle Isle Chevrolet Grand Prix play out on the backdrop of the cities GM Renaissance Center building in the city where GM headquarters resides. With many great race events creating plenty of competition all weekend long, there won't be a dull moment for any race fans that come to the festivities. But if you do find yourself in the stands needing a break from the fast cars zooming by, there are plenty of infield events to keep adults and youngsters alike loving every minute of their stay at the Belle Isle Grand Prix. Between the autograph signing sessions, extreme sports demonstrations, live music, monster truck rides for kids, car shows and of course great food, there will be entertainment for everyone around every corner. As always Penske Racing has put a huge helping-hand into making all of this work and without a doubt there will be plenty of Penske Racing Teams involved in these great events. But there not to overshadow some of the other great sponsors like Quick and Loans, Meijer who brings the Fan Zone, Motor City Hotel brings the live entertainment and of course Chevrolet and many other sponsors. All of this great sponsorship just proves how much everyone believes in a city that has made some major changes in the past few years and are still working on making it just an all around great place to come and visit. Whether it is for a sporting event or just to paint the town red while hitting the Casinos, the great eating destinations, clubbing or pub and bar prowling - whatever suits your fantasy - you'll find it here in Detroit. 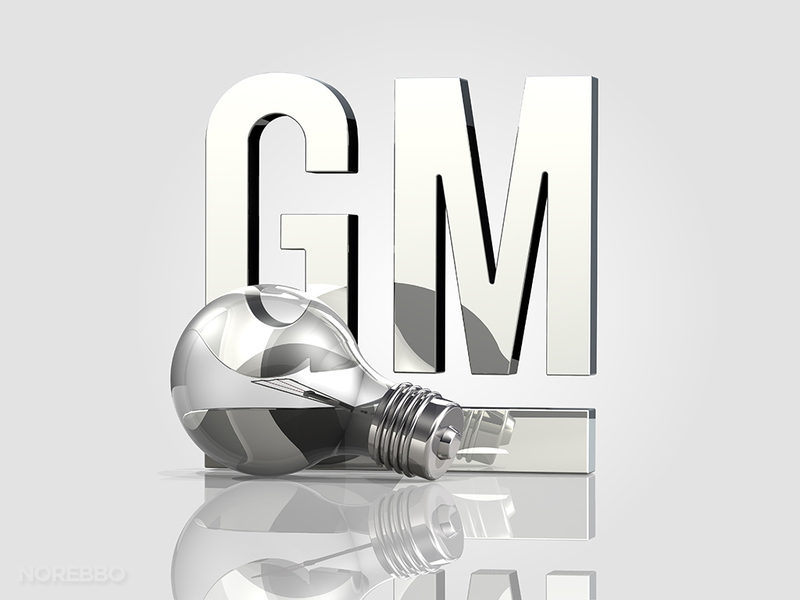 So I hope that everyone goes and does what I plan on doing - take some great pictures, but enjoy as much of the Belle Isle Chevrolet Grand Prix without an electronic device occupying your eyes and your every movement throughout the day. You can always find this place packed on a weekend night and sometimes they host parties that you can't get into, but other than that happening every once in a while this is the place to be. The event venues Chicago have nice upstairs and down stairs area.